(Colorado Springs, Colo.) – Four members of the USA Fencing community were elected by the membership to be inducted into the USA Fencing Hall of Fame in 2018. The USA Fencing Hall of Fame inductees were selected through an online election which began on Monday, May 1 and concluded on Friday, May 19 at 11:59 p.m. Mountain Time. The incoming class includes three U.S. Olympians and one Olympic coach. 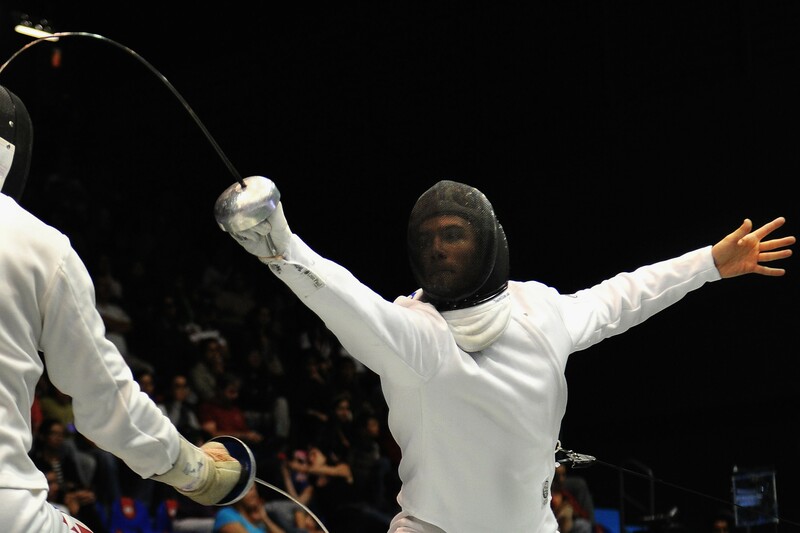 In the athlete category, two-time Olympians Soren Thompson (New York City, N.Y.) and Ann O’Donnell Russell (Bayonne, N.J.) will be honored for their achievements in men’s epee and women’s foil, respectively. 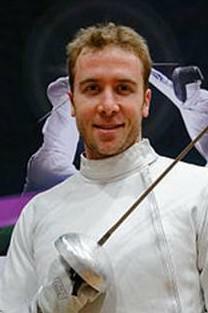 Thompson, who represented Team USA at the 2004 and 2012 Olympic Games, was a member of the U.S. Men’s Epee Team that won the first Senior World Championship title for the American men in history, taking gold in 2012. A 2001 NCAA Champion for Princeton, Thompson also won individual gold at the 2011 Division I National Championships as well as the 2011 and 2012 Pan American Championships. O’Donnell Russell competed at the 1972 and 1976 Olympic Games and was crowned a National Champion in 1976. She also won team bronze medals at the Pan American Games in both 1971 and 1975. 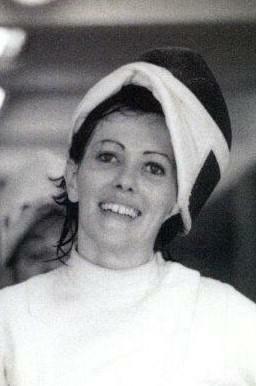 O’Donnell Russell trained at Salle Santelli where she won three National team titles during her career. George Breed (Lexington, Ky.) won the race for Previous Era candidates. 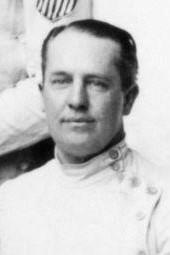 The 1912 and 1924 Olympian in both foil and epee learned to fence at Harvard and went on to win individual National Championship titles in both weapons in 1911. Breed also won six team National Championships, winning foil titles with the New York Fencers Club in 1912, 1923 and 1924 and epee gold in 1908, 1912 and 1922. 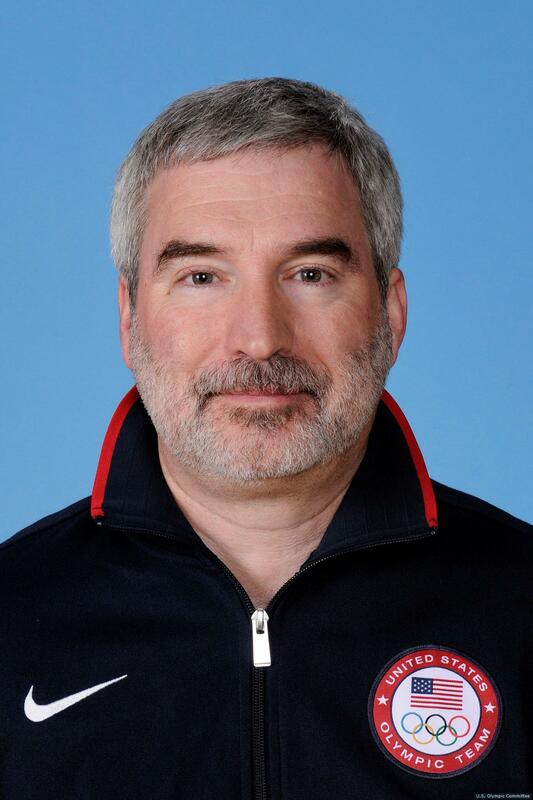 Coach of the U.S. Women’s Epee Team from 2009-2013, Ro Sobalvarro (St. Paul, Minn.) led Team USA to new heights during his tenure, culminating in a bronze medal finish at the 2012 Olympic Games – a first for the squad. Sobalvarro also led the program to gold and bronze medals at the Junior World Championships and five consecutive gold medals at the Pan American Championships. The new Hall of Fame class will be inducted during a ceremony in 2018.